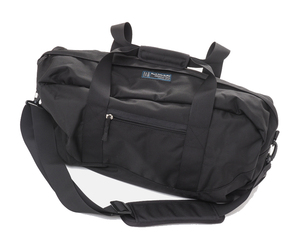 The Large Faraday Duffel Bag isolates multiple devices at the same time from wireless networks. 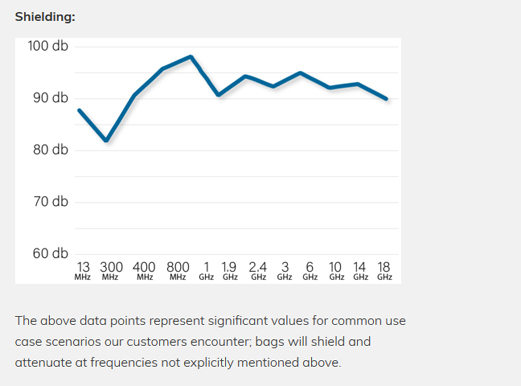 The bag ensures that cell phones, tablets, laptops, and GPS units remain isolated from cell, WiFi, and Bluetooth networks when devices are placed inside the bag. Highest RF signal attenuation on the market with ISOTech faraday fabric. Perfect for EMP protection and personal security. • Perfect for Wireless devices such as cell phones, GPS, netbooks, Bluetooth devices, laptops, etc.